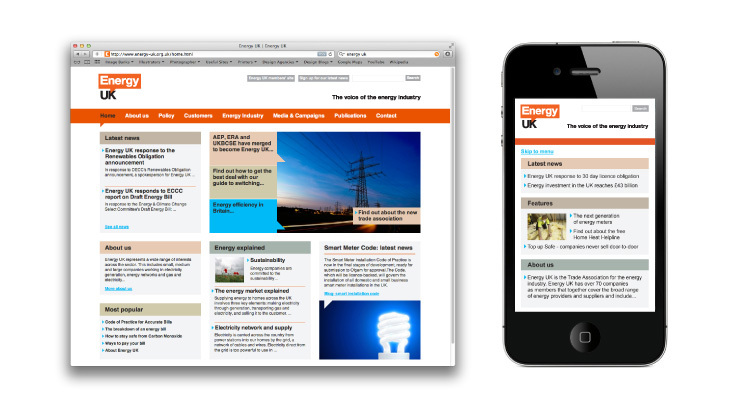 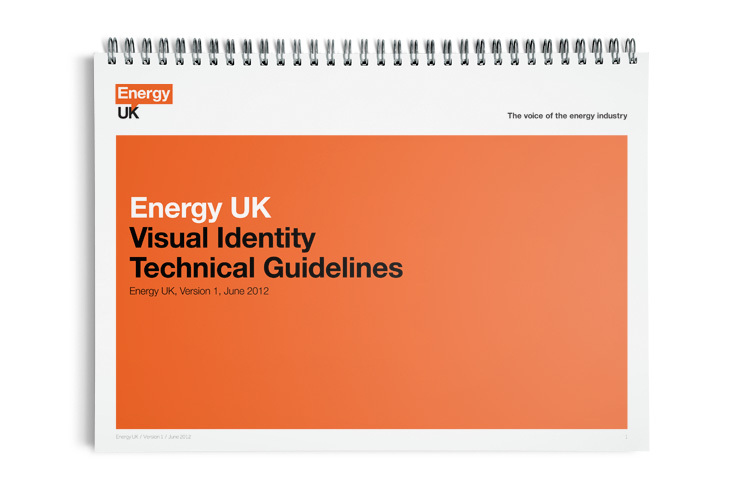 Energy UK is the Trade Association for the energy industry. 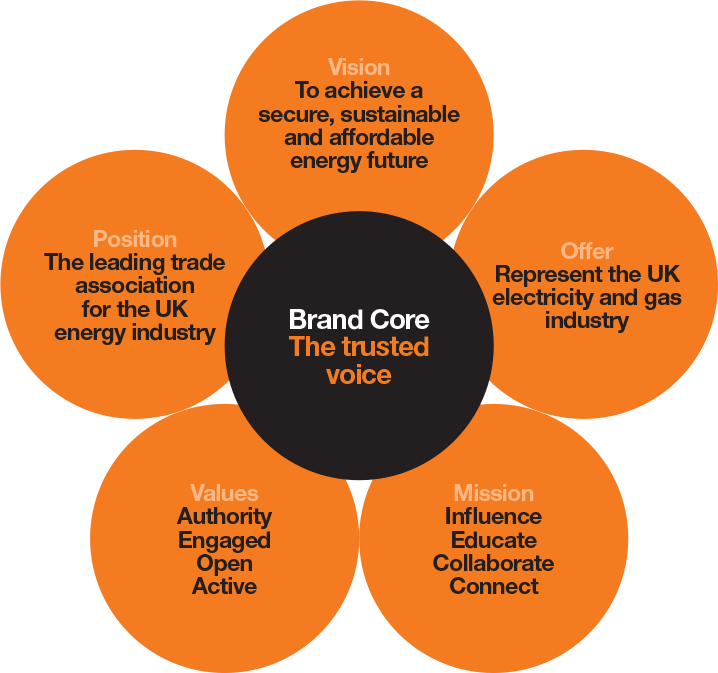 Energy UK has over 70 companies as members that together cover the broad range of energy providers and suppliers and include companies of all sizes working in all forms of gas and electricity supply and energy networks. 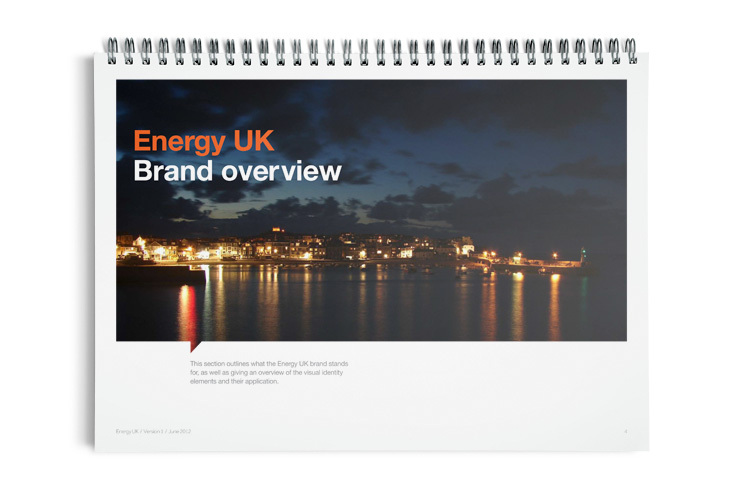 Energy UK members generate more than 90% of UK electricity, provide light and heat to some 26 million homes and last year invested over £10billion in the British economy. 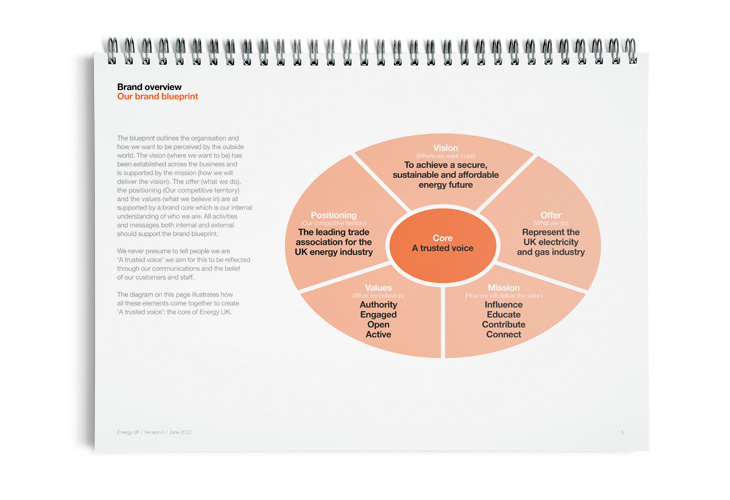 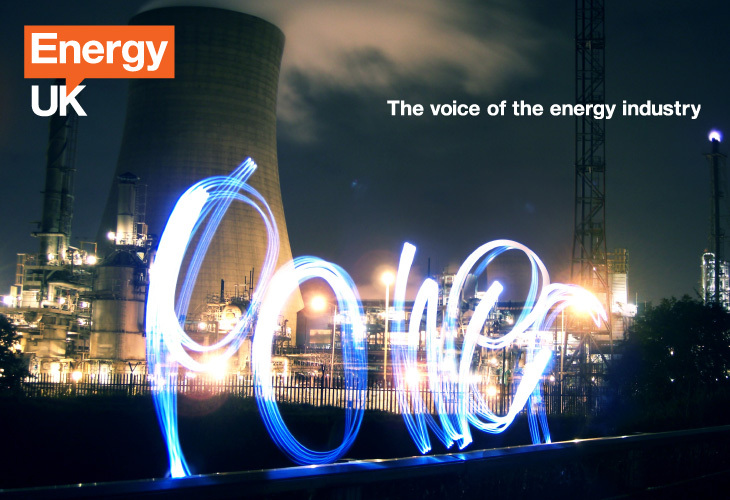 Following the merger of 3 industry bodies to form a single Energy UK, we developed a new brand for the united entity. 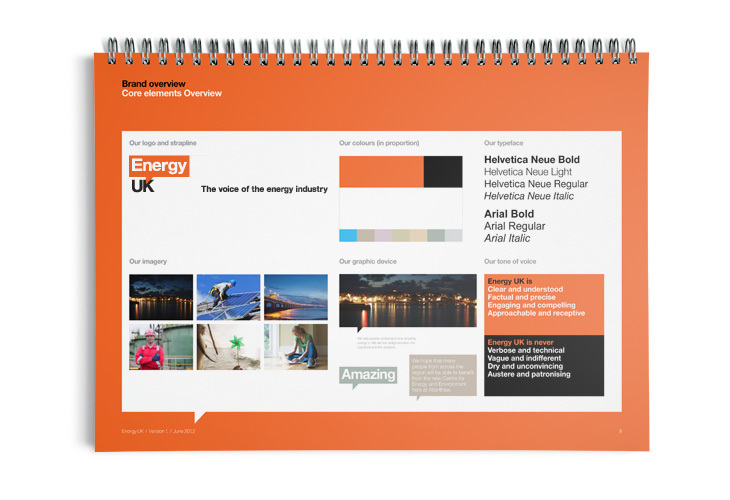 One of the first items to be implemented is a refreshed website that aligns the desktop and smartphone experience to create a simple to navigate, informative site for members.